– Plants that provide those vitamins and minerals necessary for healthy hair. 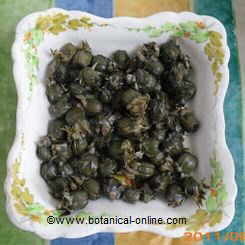 – Plants that avoid excessive peeling or control the excess of fat. – Milk thistle (Silybum marianum) Like dandelion, milk thistle is also very rich in iron (Eat fresh leaves in salad) The tender dandelion leaves and the tender leaves of milk thistle are, among others, highly recommended edible wild plants. 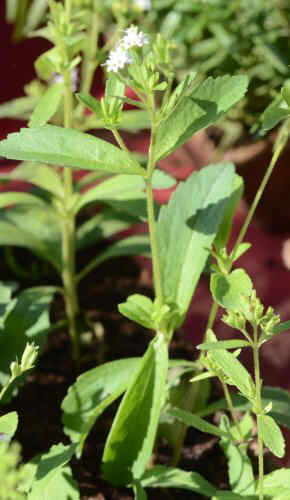 – Stevia (Stevia rebaudiana) Stevia extracts become part of many shampoos or hair products for the treatment of excess fat in the hair. 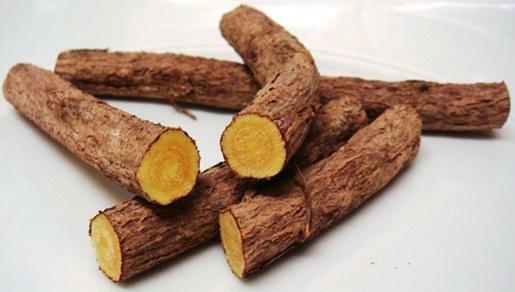 – Burdock (Arctium lapa) Rub your scalp with the oil of this plant. To remove the fat and luster your hair without washing it, rub your scalp gently with the tips of your fingers after having poured a spoonful of cornmeal on it. Leave it there for a quarter of an hour and clean it with a brush. 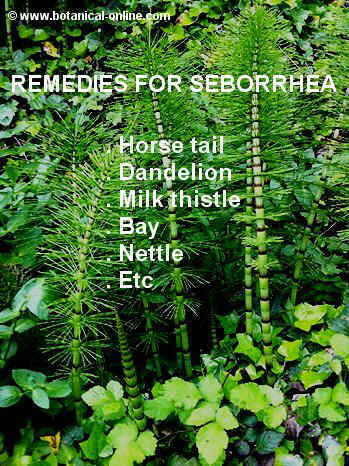 More information about seborrhea and its natural treatment.